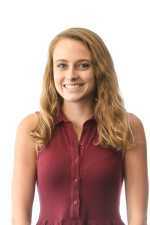 Kaleigh is a senior at UGA majoring in Consumer Journalism. She enjoys shopping in downtown Athens, running on UGA’s campus, and trying out new restaurants with friends. Kaleigh is the Digital Marketing Intern for Spring 2019. No one does brunch like Athens, GA. With brunch staples like warm, fluffy biscuits to Southern favorites like shrimp and grits, Athens puts its own rendition on brunch, just like it does everything else. 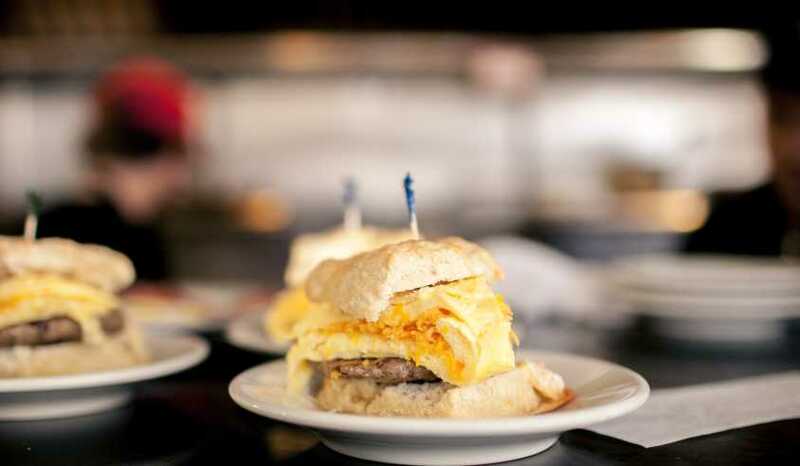 Check out these 10 delicious brunch spots to start your Saturday or Sunday in Athens. Spend your day in the sun at one of Athens&apos; many parks! 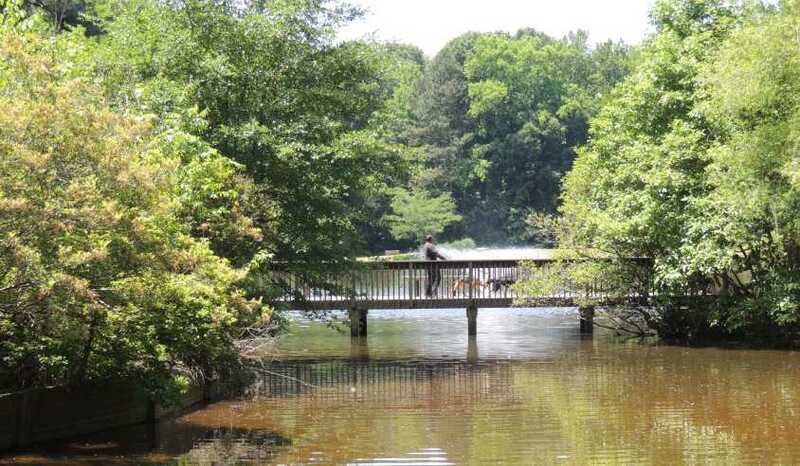 Whether you&apos;re looking for a place to kick back and relax or a park that will be fun for the whole family, Athens parks each offer their own unique attractions for a guaranteed good time. Ladies, it’s time to leave the busyness behind you; you deserve a trip for yourself. Life can be crazy, so we’ve alleviated the guesswork and stress of planning by pulling together the places and activities around Athens you’ll enjoy the most. 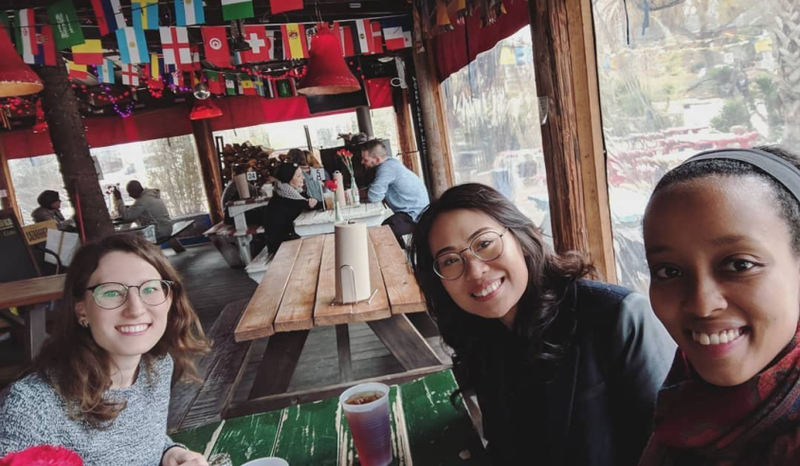 Grab your best friends, your college roommates, or your closest co-workers, and head to Athens, GA for a girlfriends&apos; getaway weekend! 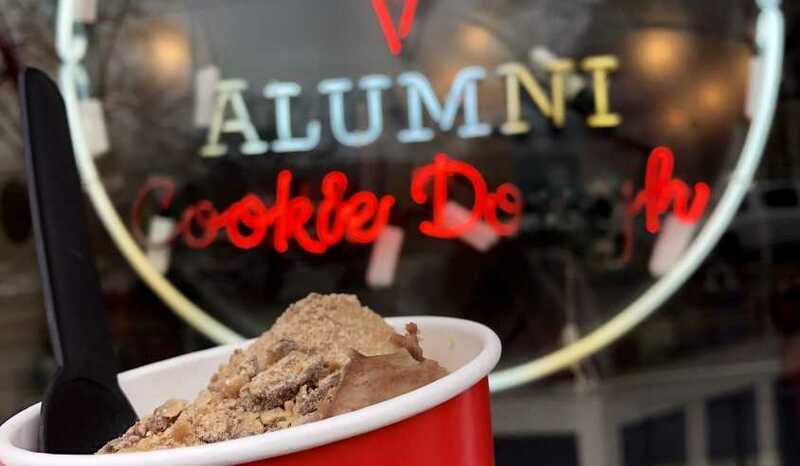 Check out a UGA alumni-owned business on your trip to Athens! 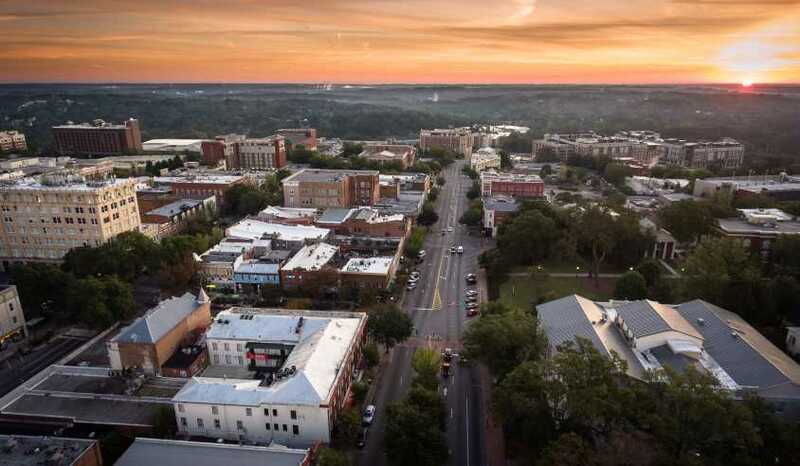 Every year, the University of Georgia draws in thousands of new students and graduates thousands more, many of which continue to call the Classic City home after their time at UGA has ended. Whether you’re looking for a brewery or a bookshop, you’re bound to come across a business owned by a Bulldog! Here are a few listed below! 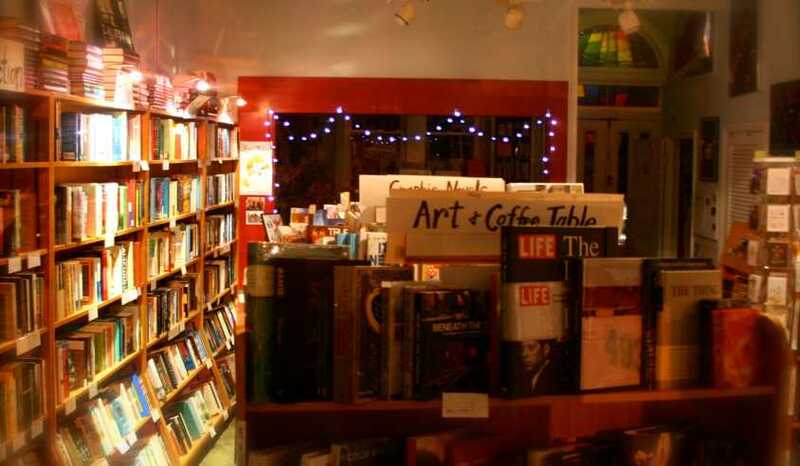 Athens bookstores are the perfect places to pop in to during any season! When the sun is shining, pick a spot in the shade on UGA&apos;s North Campus or soak in the sunlight in one of Athens&apos; many parks and break into a new book. If rainy weather has you trapped inside, grab a cup of coffee, wrap yourself in a blanket, and cozy up with a new read. Whether you&apos;re a hopeless romantic or a history buff, a classics lover or a sci-fi fanatic, you&apos;re sure to find a page-turner you can&apos;t put down at one of these Athens bookstores. 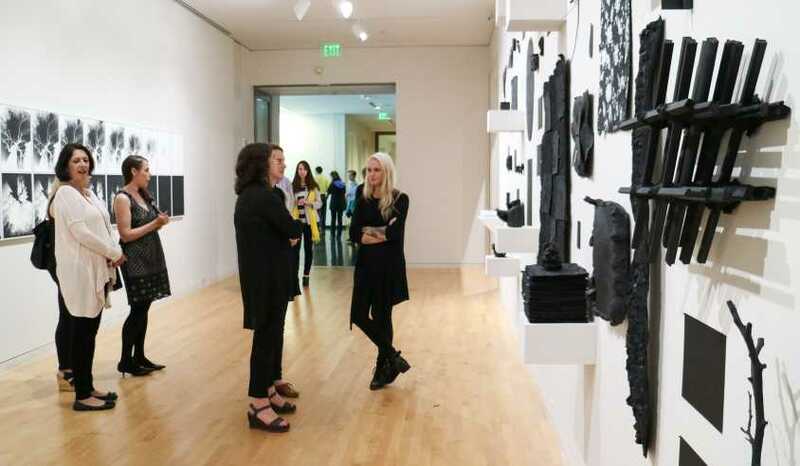 From local galleries to a nationally known museum, the art scene in Athens is ever-changing and always displaying extraordinary artwork. Playful murals add color to the side of buildings as artwork by Athens locals line the walls of restaurants. Even fire hydrants across downtown are uniquely painted by Athenian artists. With art as commonplace in everyday Athens&apos; life, it comes as no surprise that the Classic City is a hub for art exhibitions. Check out some of the exhibits that have recently gone up on display in galleries around the city. When visiting a city with as much rich history and character as Athens, it can be difficult to know where to begin and what to see. 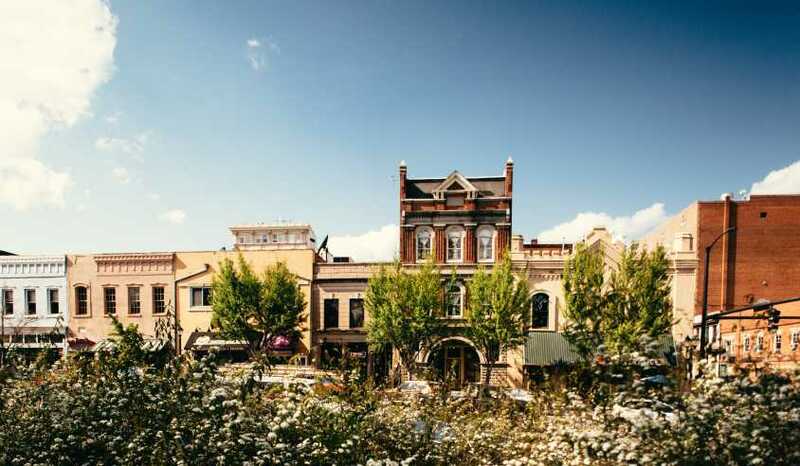 From its football fame and music history to its top-rated restaurants and superb shopping scene, Athens, Georgia is truly unlike anywhere else. We&apos;ve put together the top 10 must-see places on your first visit to give you the best look into Athens&apos; culture. So what are you waiting for? Come check out the one-of-a-kind places that make up the Classic City. It&apos;s a holiday full of sweet treats, exciting activities, and, most importantly, love. It’s an excuse to splurge a little extra on the ones you care about most. No, it’s not Valentine’s Day-- it’s Galentine’s Day! The love you have for your ladies has no limit, so why limit the holiday to just one day? This year, February 13 and 14 are all about you and your best girls. So pack your bags, grab your gals and head to Athens, Georgia!